The new 8GB model will still be available in all of the original colours. This past week, a lower-capacity, 8GB iPhone 5C has gone on sale in the United Kingdom, France, Germany, Australia, and China. This even cheaper phone is currently being sold unlocked for £429 ($798) in the United Kingdom. In France and Germany, the phone goes for €559 ($873) and for A$679 ($690) in Australia. Not surprisingly, the lower-cost iPhone 5C’s are also on sale in China for ¥4088 ($740). 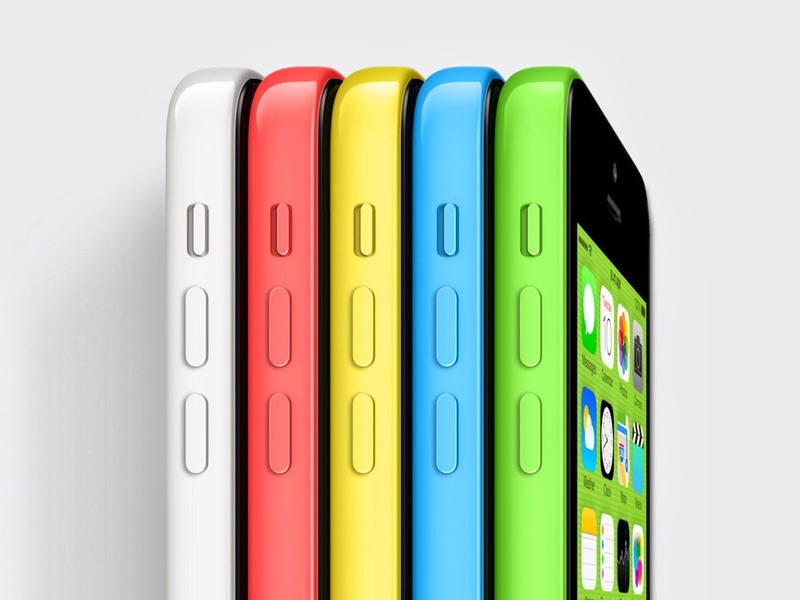 The 8GB iPhone 5C has half of the storage than the previous cheapest iPhone 5C (16GB). But for only £40 more, you can double the iPhone 5C’s storage. Another option is the iPhone 4S, which is still available for purchase. While the iPhone 4S is Apple’s cheapest smartphone at the moment (£349), the iPhone 5C is the most affordable phone from Apple that offers 4G connectivity. The 8GB iPhone 5C may be great for a buyer with a really tight budget, but a better buy for those with a more flexible budget would be paying that extra £40 more for the 16GB model. No one knows exactly why a lower-cost model was released but statistics suggest that it was due to the poor iPhone 5C sales around the world. Unlike the iPhone 5 and 5S, which saw record breaking sales months after their releases, the iPhone 5C is still having trouble selling. The lower-capacity phone has yet to be seen in North America.